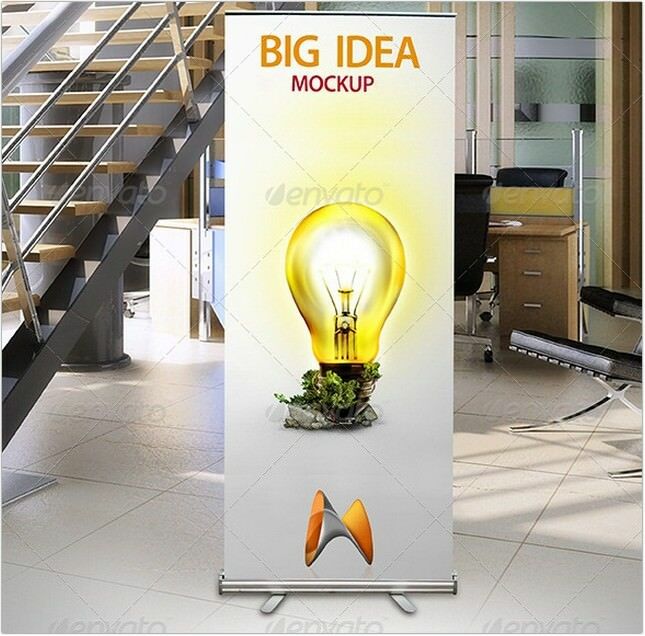 If you’re hoping to present your Banner design in real environment, Mockups are good solution. 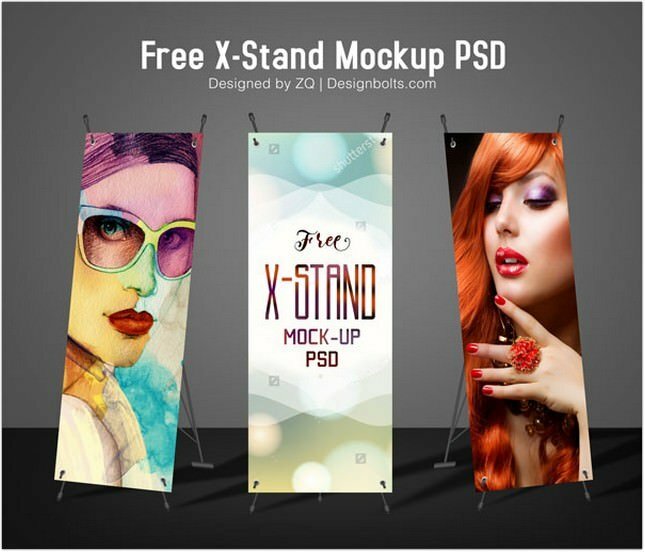 Here is our series of stunning and high quality collections of Banner Mockups. 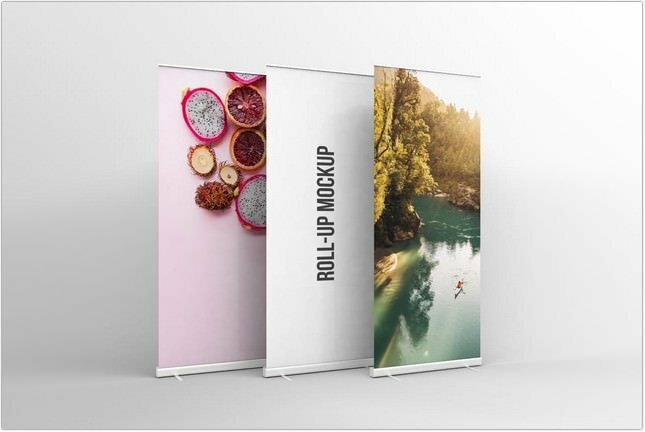 Find the perfect Mock-ups for your next banner design project with one of these collections. 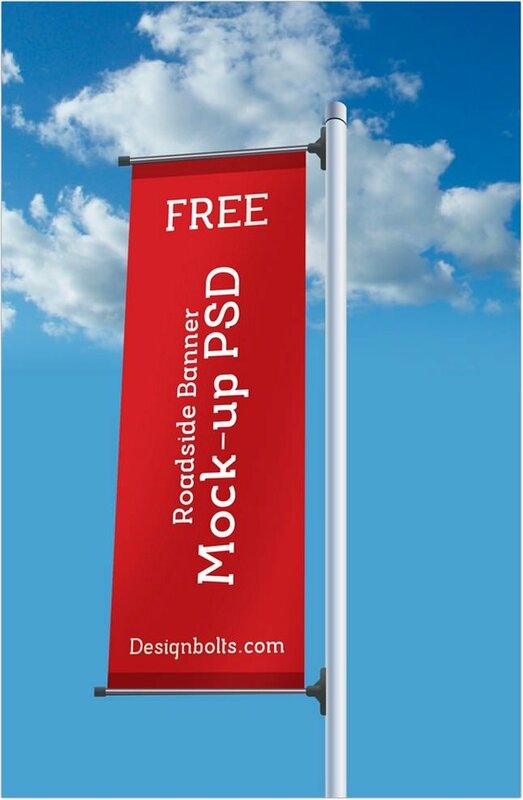 In today’s growing digital competition world, Banners still traditional source of information for the people. 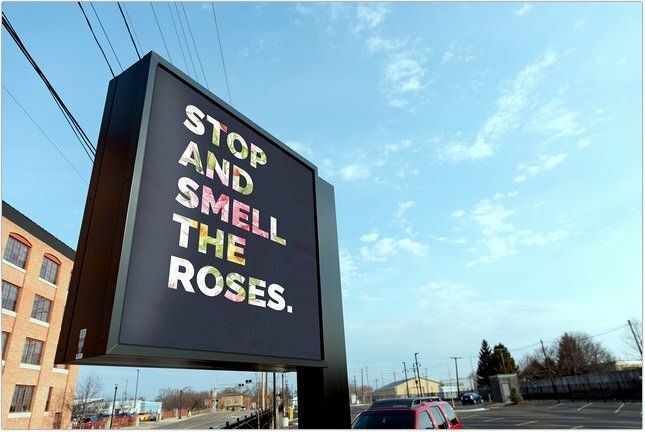 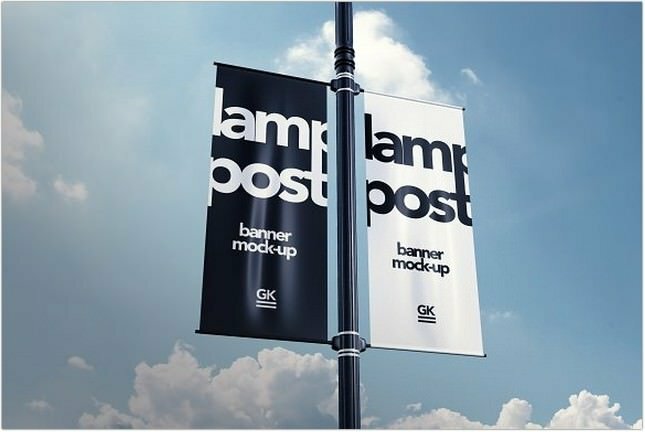 Once, the banners were shown at open spots for simple review by a large number of individuals going by streets, corners, squares and other open spots. 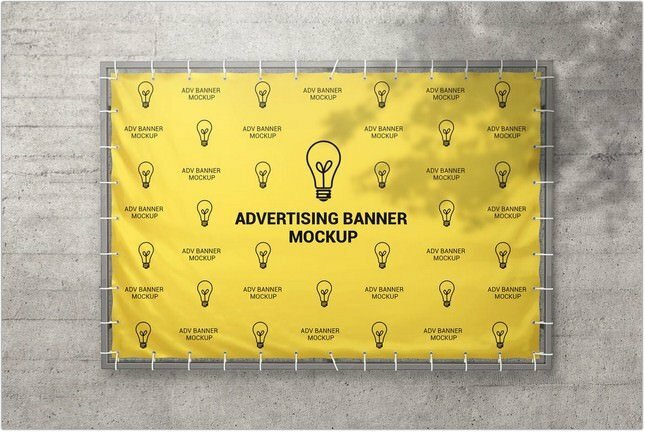 Now, while the traditional banner design are still in use for advertising campaigns. 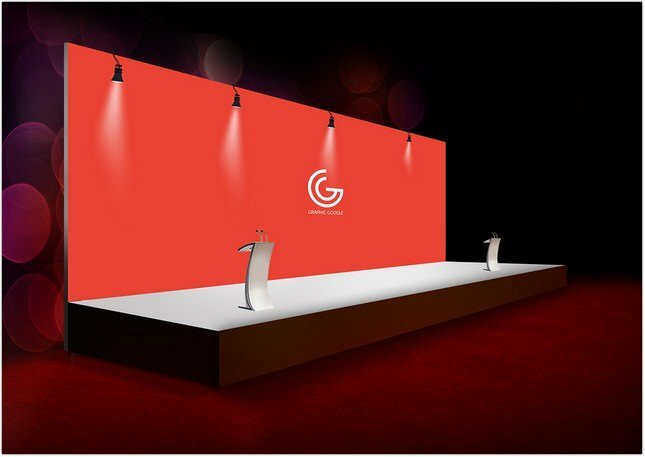 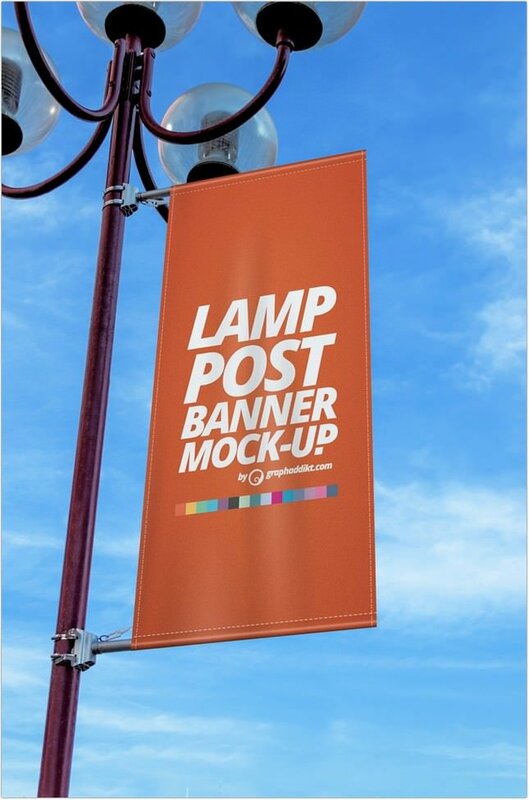 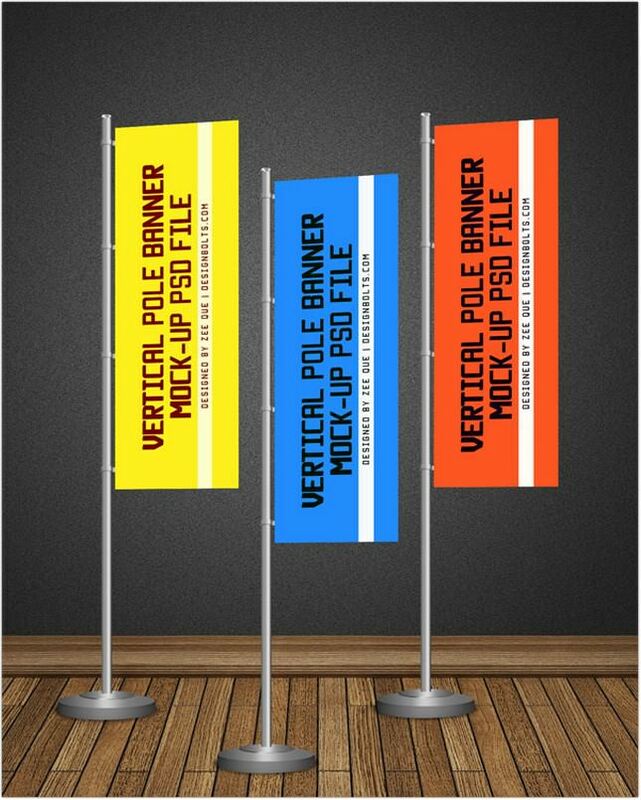 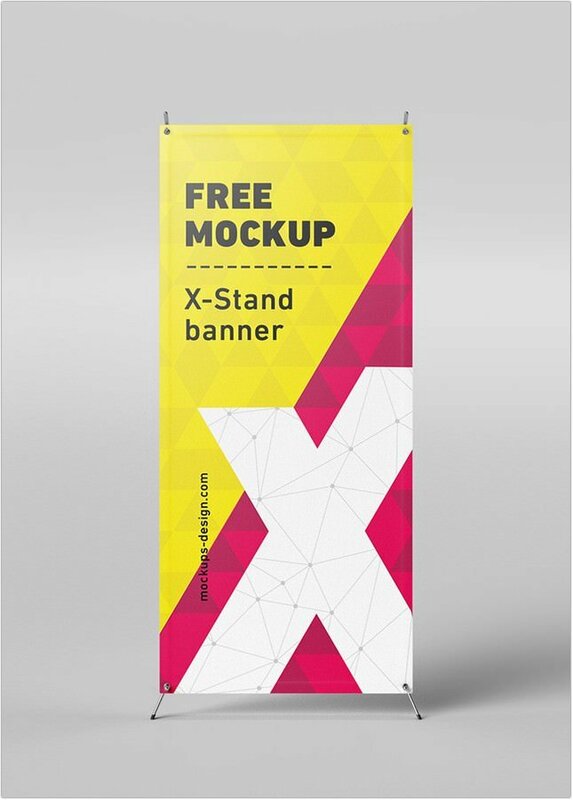 When it comes to banners presentation, you absolutely require eye-catching mockup to get your banner project approved. 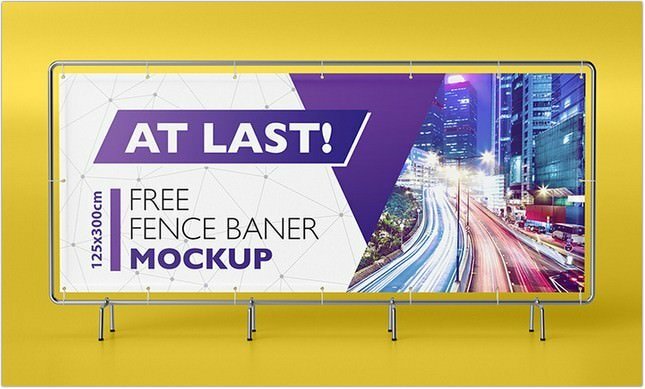 We handpicked 32+ best banner mockups PSD templates 2018 to fit your banner design project. 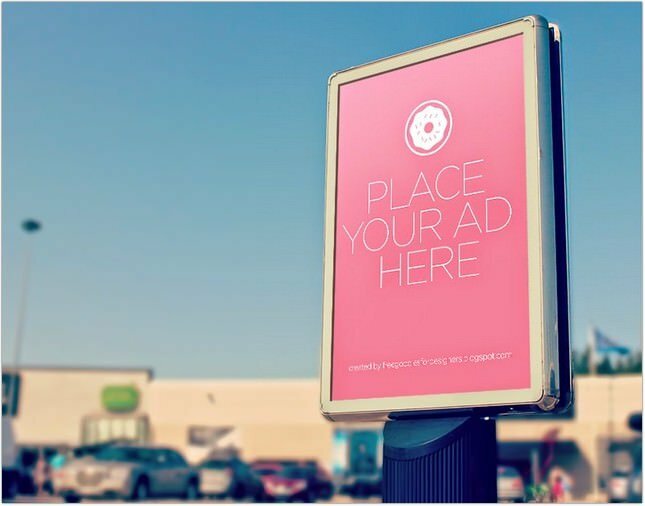 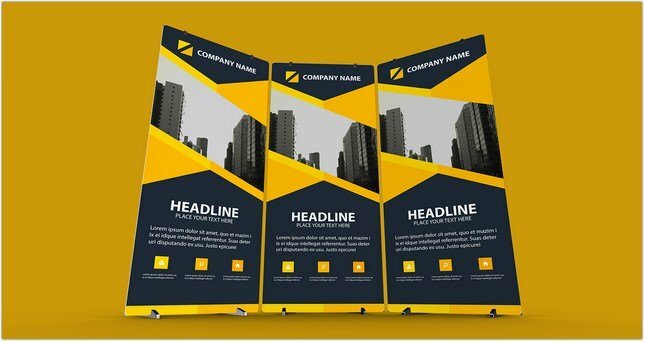 Whether you’re working on a Roll Up banner,Stand banner, Billboard banner or Roadside advertisement banner, you’ll find plenty of high standard mockup to match all types of design styles in this collection. 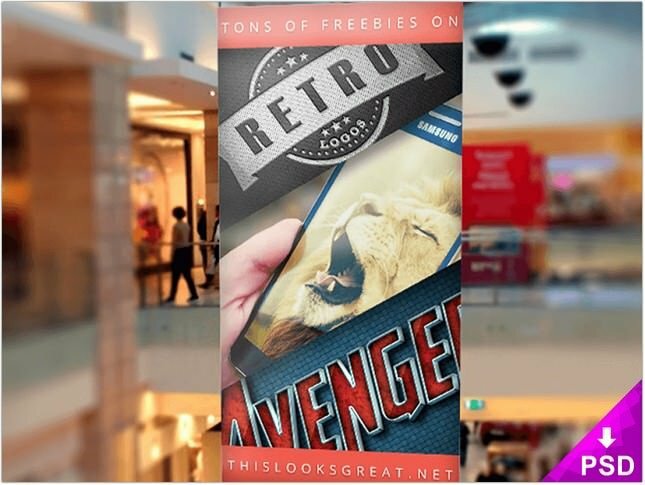 Have a look and start downloading. 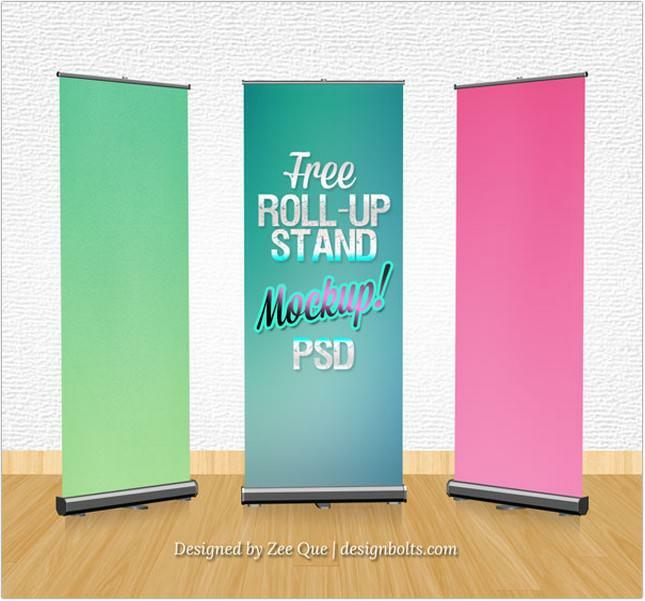 This file consists of two styles of mock-ups in layered PSD format. 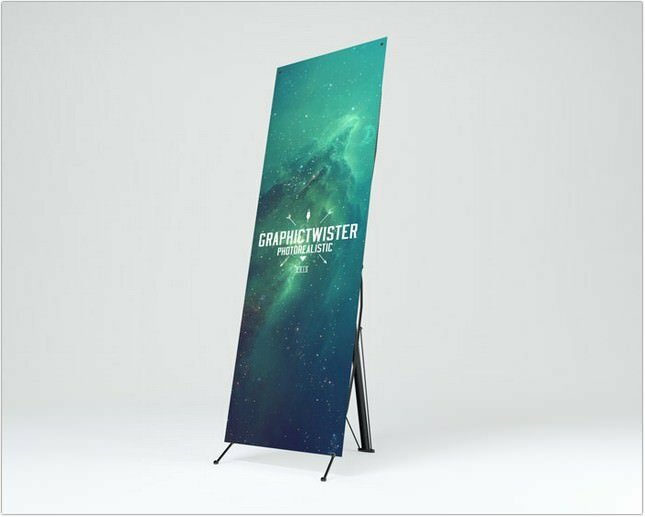 You can use this to display your design in a realistic preview. 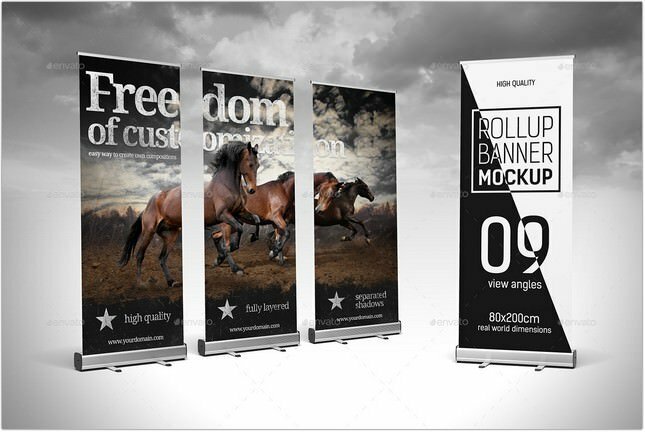 The file size is 3000×4000 pixels, so you do not have to worry about losing image quality when displayed. 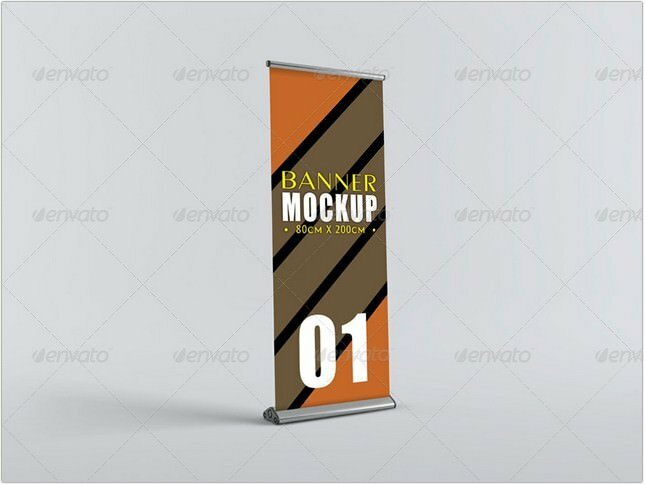 After you create your graphics for the Banner, just double-click on the Smart Object layer and replace the image, to view the Banner with his work. 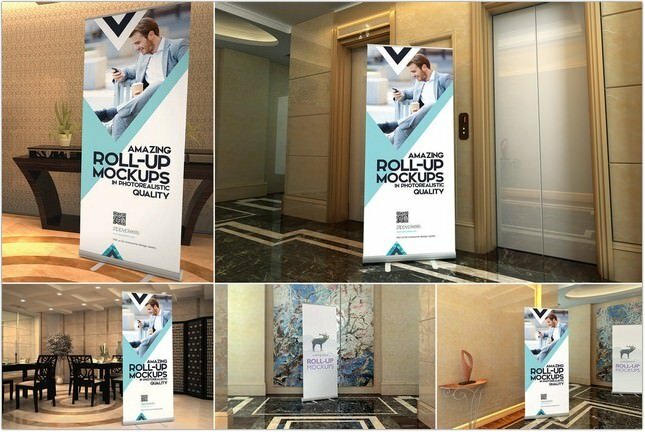 ZippyPixels brings you latest roll-up banner mockups for your next branding project. 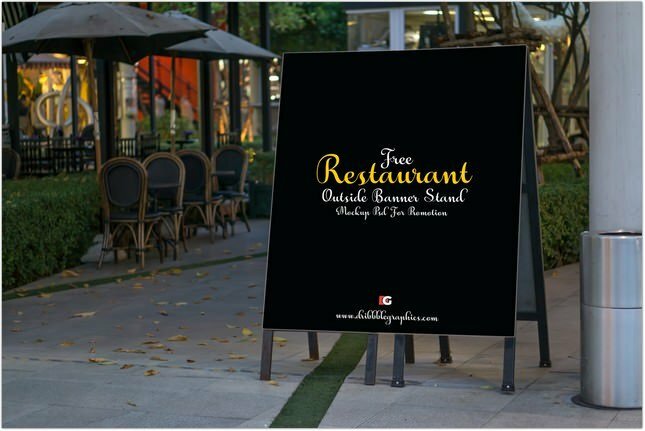 Use smart object feature to add your design and present with the amazing restaurant scene environment. 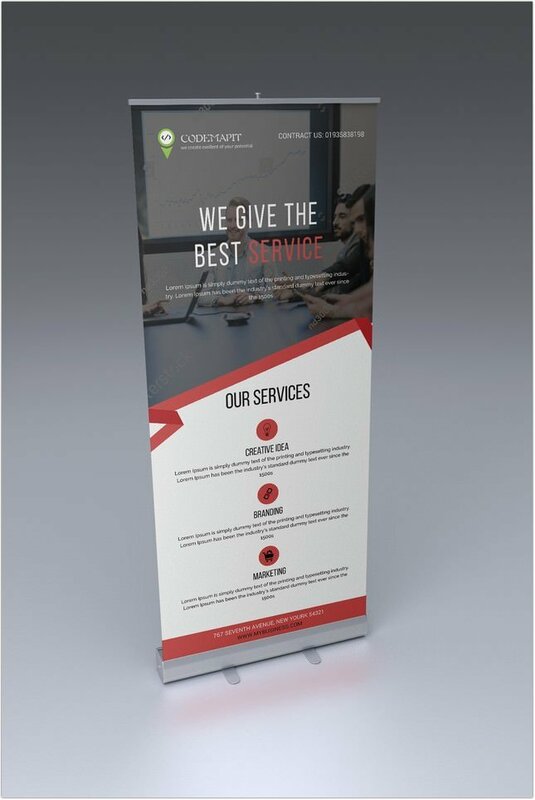 Easy to use and powerfull roll-up banner mockup. 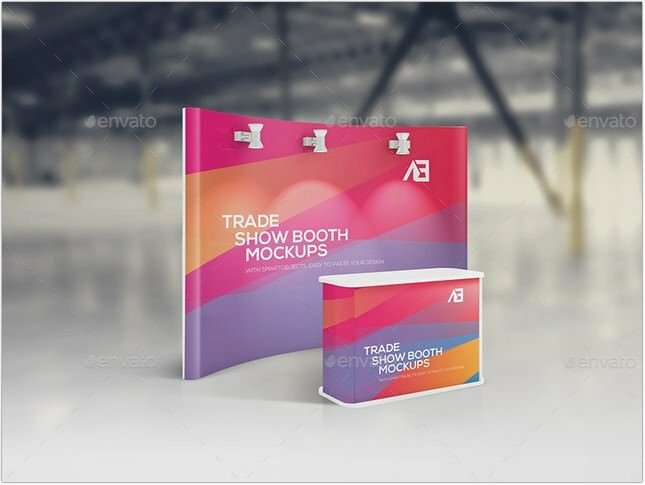 In package is 9 views angles for custom presets and 10 ready to use setups + one file with filters and backgrounds. 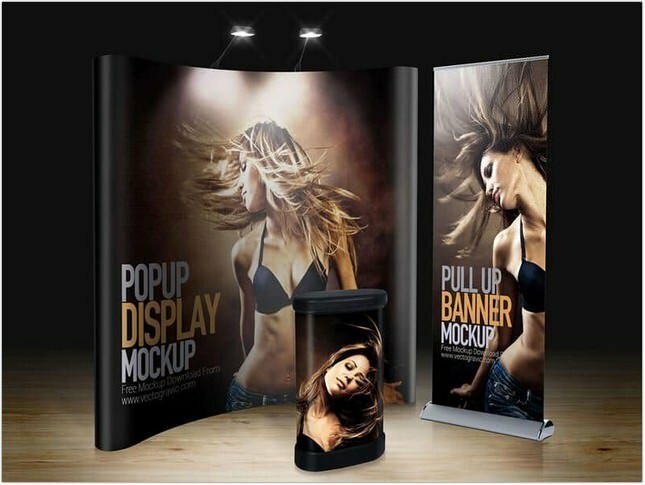 Another designed booth mockup continue to come out to satisfy your demanding customers. 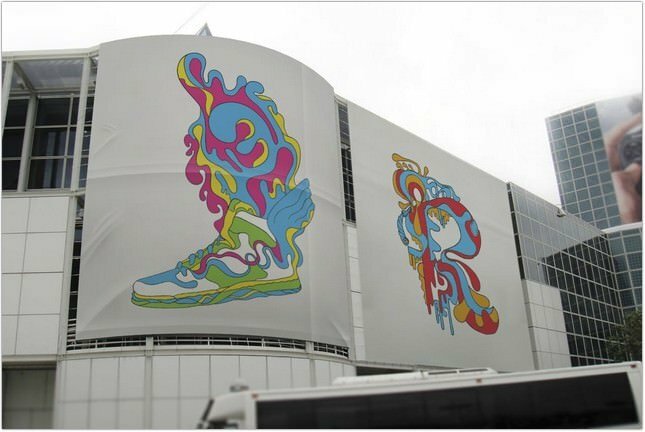 This booth surely reflects the company’s culture and identity. 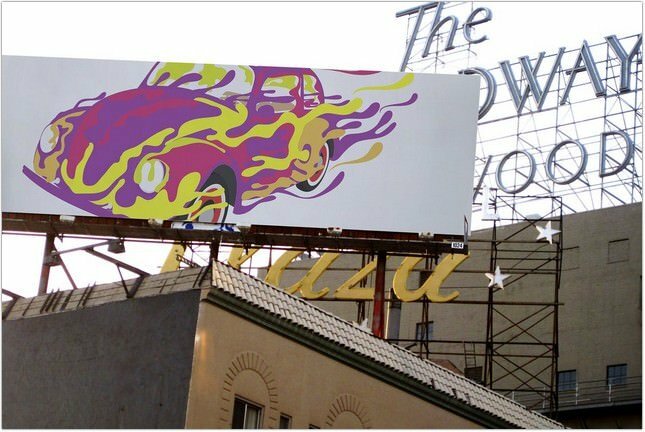 It is not complex as you think, in contrary, it is impressive and unique. 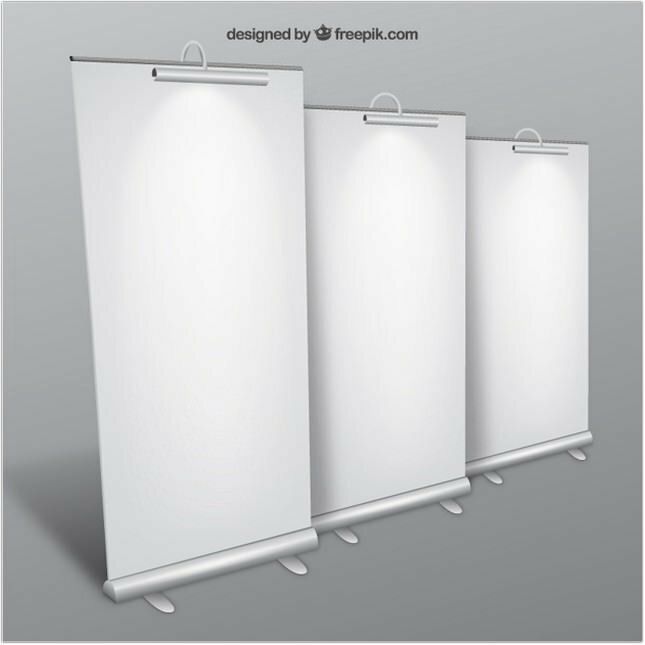 Moreover, you totally have the power to use the smart object to display your design on these essential items. 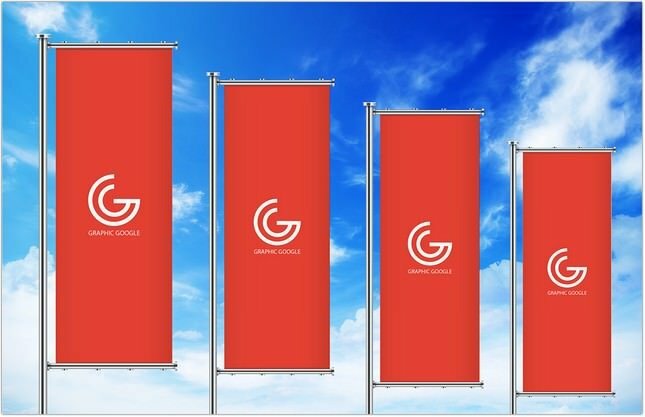 The background colors can be changed. 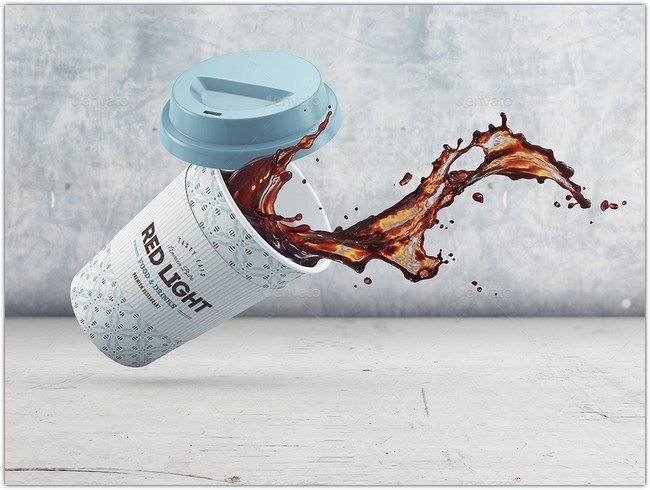 Realistic lightning & shadows; easily edited via Photoshop smart objects. 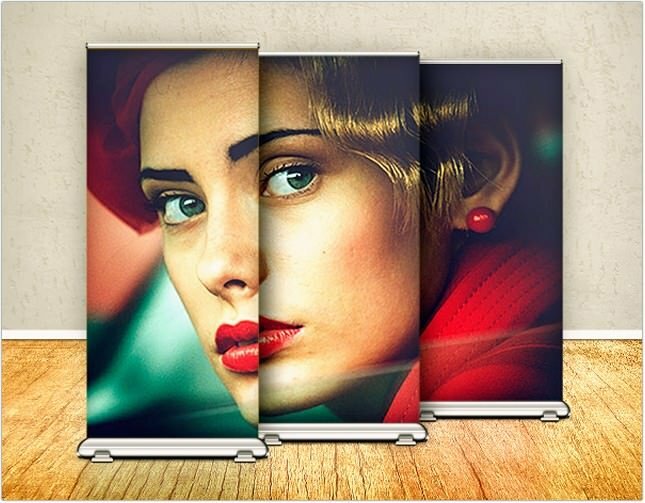 You can easily add styles, colors and effects via showing / hiding the Photoshop layers. 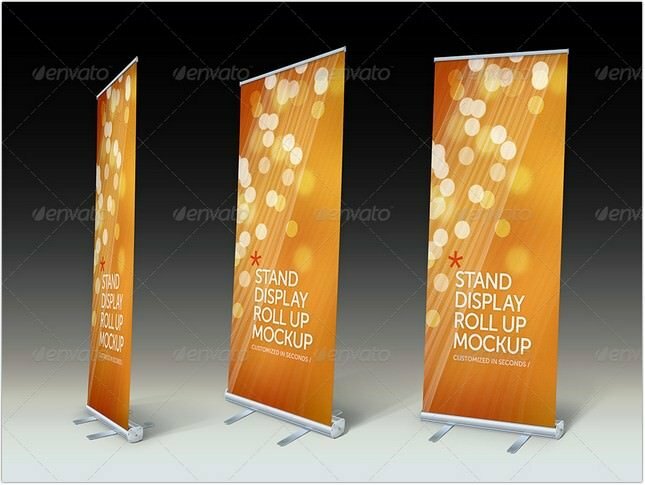 You can switch between a dark and light rollup very easily. 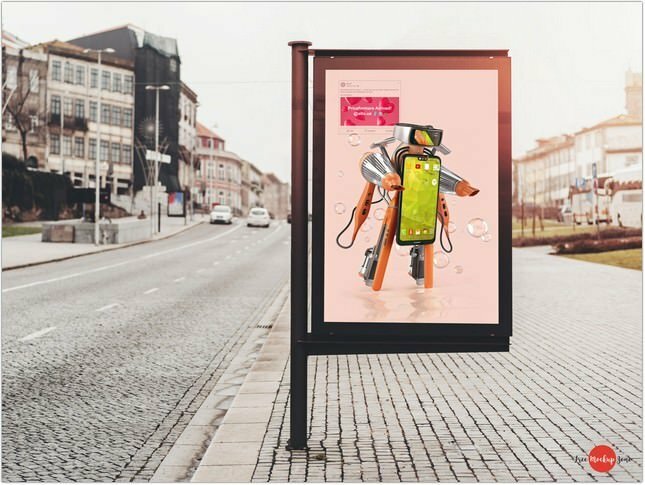 This PSD item uses the Smart-Object feature, so you can replace mockup content easily and quickly. 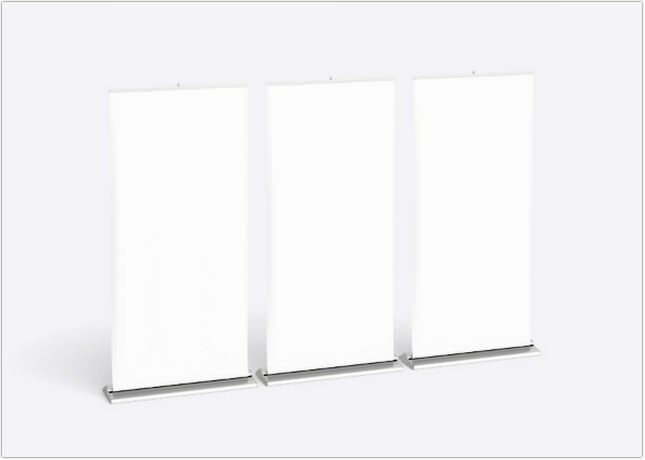 Item includes view from three different angles for optimal display. 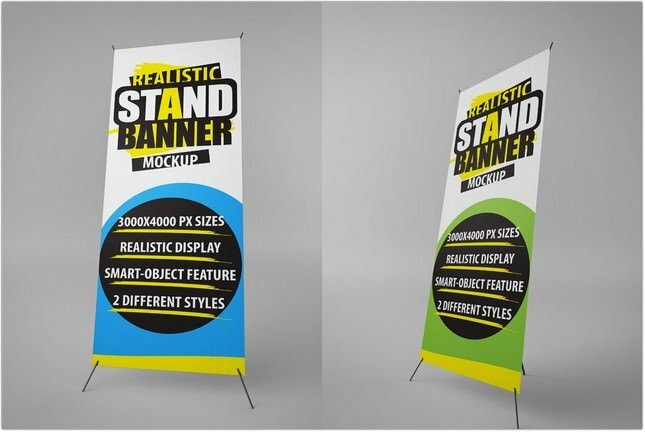 Create a realistic banner display for your website or for make a banner design presentation in few seconds.